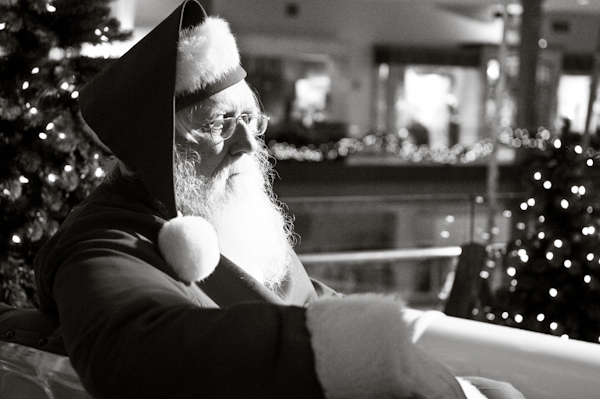 Did you know that our Santa photos were originally in black and white…and completely candid? 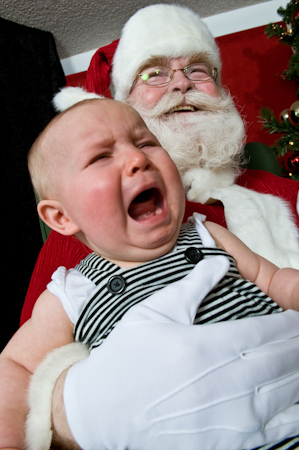 We know that the experience of the visit with Santa is the most important thing. 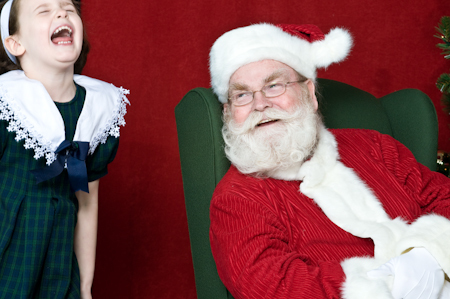 Talking with Santa, sitting on his lap and telling him what you want for Christmas is what kids (and adults) look forward to for so long. Our photos are a documentation of that experience. Though we do look at the camera and smile, or in some instances howl, we know what’s important. The visit. 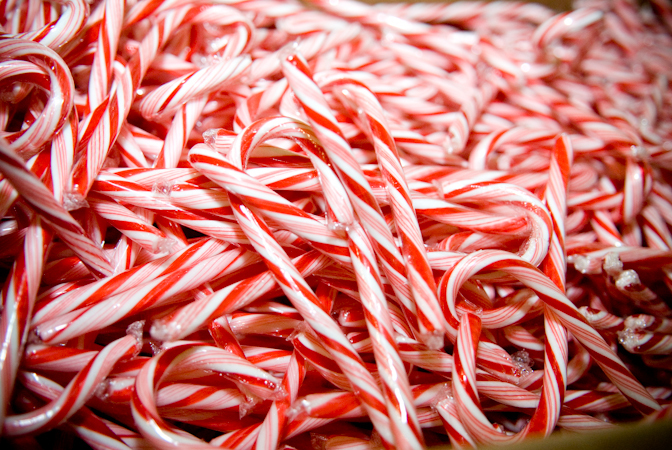 Did you know that candy canes began as straight white sticks that were used to decorate Christmas trees? It wasn’t until the 1900 that stripes were added and they were bent to look like a shepherd’s crook.